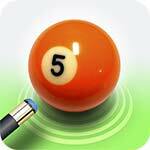 Pool Billiards 3D is one of the most realistic and enjoyable pool games available on mobile. 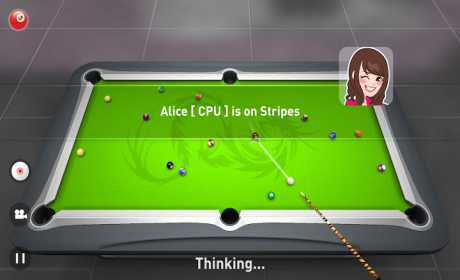 It features many pool game modes like 8 Ball, 9 Ball, UK 8 Ball, Time Trial, Matrix Mode and Practice Mode. 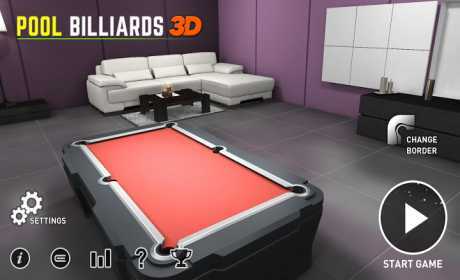 So if you’re a billiards fan, there is something for you to play in Pool Billiards 3D. Customise your pool table by choosing the color and cloth patterns you like. Choose from 3 different table borders. 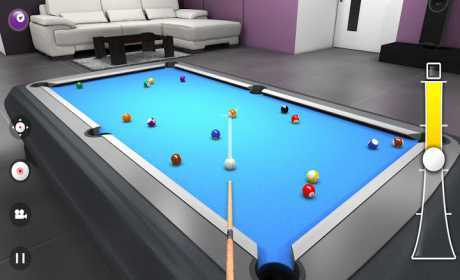 Have you ever thought about playing billiards on a real table, Pool Billiards 3D is the perfect way to try a variety of games. Real life graphics and angles to help improve your skills. Play Practice mode if you just want to relax and play without any rules. – 6 Cues to choose from.